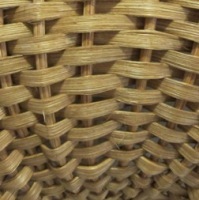 In conjunction with Michigan State University, the Association of Michigan Basketmakers developed a grant-funded project to preserve basketry and to document oral histories of basketmakers integral to the AMB and the Great Lakes region. 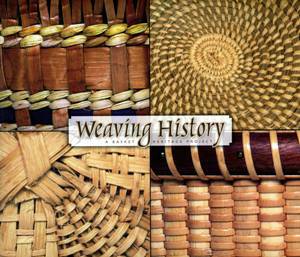 "Weaving History, A Basket Heritage Project" book was published. The book consists of 153 pages of basketry history, artists a nd pictures of their baskets which are now a permanent collection of the MSU Museum. The AMB sent a complimentary copy of the book to all members in 2007.